← TrailerWatch: “A Dog’s Life”! LEGOs! Chris Pratt, Elizabeth Banks, and Will Arnett! Hilarity! BATMAN! Synopsis! 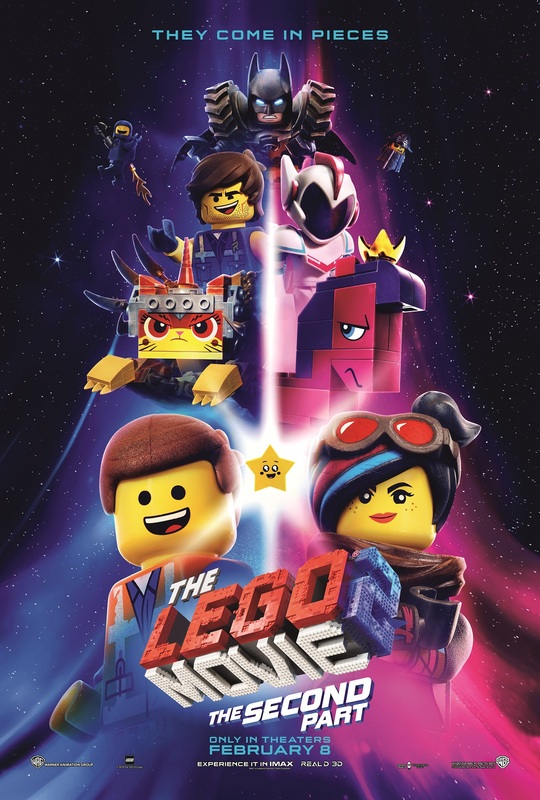 What: Passes for the B’more screening of The LEGO Movie 2: The Second Part!